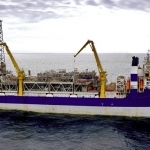 Drilling contractor Songa Offshore announced that Statoil had suspended its contract with the Songa Delta drilling facility. 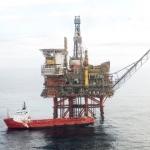 According to a statement, the Statoil will stop using the rig after the completion of the current well, Slemmestad, in the North Sea. 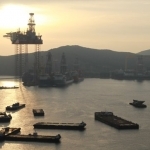 “The overall financial impact is expected to be limited, due to anticipated lower operating expenses in the warm-staking period”, Songa Offshore said in a statement. 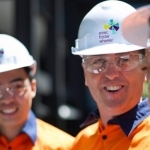 The drilling facility will see its operations interrupted from the end of June 2016 and expected to resume work with the Norwegian company in mid-August 2016. 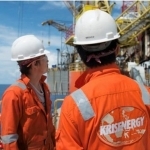 From the end of this month, the rig will go on 75% suspension rate, or the equivalent to US$277,000 (£188,064) per day. 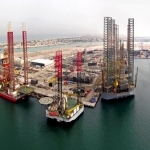 According to Songa Offshore, the Songa Delta is an Ocean Ranger design column stabilised, semi-submersible drilling unit, capable of operating in water depths of up to 2,300 feet. 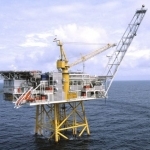 Statoil spudded North Sea’s Slemmestad last week. The exploration well (30/11-14) is located in production licence 272/035, approximately 20 kilometres (12.4 miles) south of the Oseberg field. 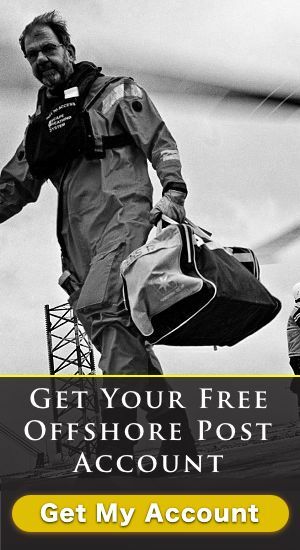 The rig’s previous activity includes Statoil’s recent gas and condensate finding in North Sea, also in production licence 272, in mid-June. 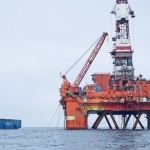 The well is located south of the Oseberg South platform, and presented an estimated 1-3 million barrels of oil equivalent recoverable. 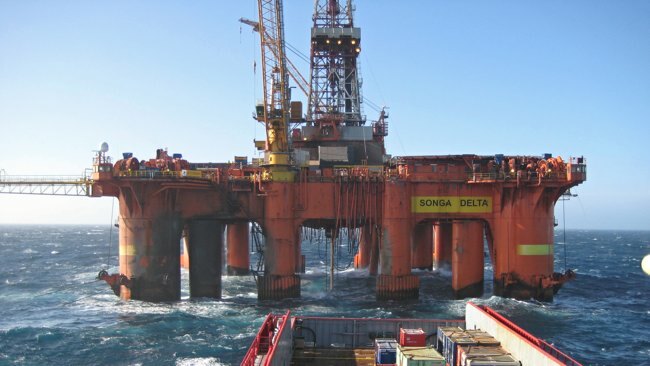 Earlier in May, another North Sea oil discovery had been made using the Songa Delta rig. 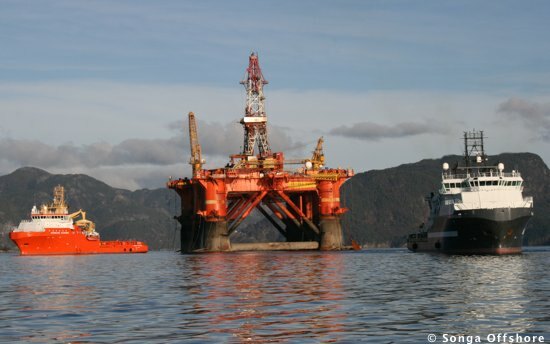 According to the Norwegian Petroleum Directorate, Statoil was drilling two wildcats and encountered between 0.7 and 2.5 million cubic metres of recoverable oil equivalents. 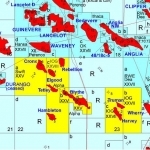 The finding took place in the 12th and 13th exploration wells in production licence 035 and was included in the evaluation of a new field development, together with other earlier discoveries in the area.